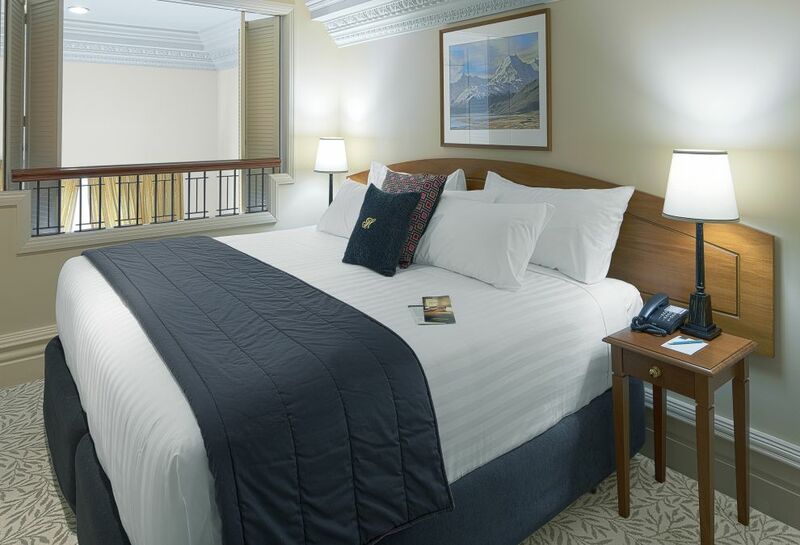 Our range of room options suit all types of people seeking accommodation in Christchurch. Take your time to consider the options, and select the perfect room to suit you. 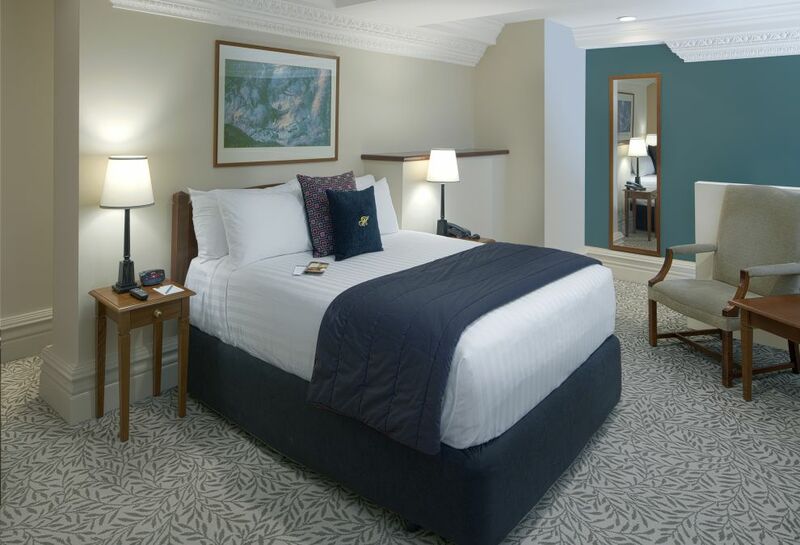 Whether travelling to the Garden City on business or pleasure, the 63 square metre One Bedroom Suite is your home away from home, offering fully self-contained apartment accommodation. Perfectly appointed for travelling with family or friends, the 72 square metre Two Bedroom Suite is the perfect choice offering spacious fully self-contained apartment. For larger groups, or travelling with extend family and friends, the 107 square metre Three Bedroom Suite is the ideal choice. Full kitchen, with dishwasher, microwave and oven, open plan dining and lounge, 1 bedroom, 1 bathroom downstairs.